Please find below our currently available used instrument list. You can be assured that both used and new instruments are all fully checked and setup before dispatch. SALE!! SALE!! SALE!! - SALE!! Immaculate. 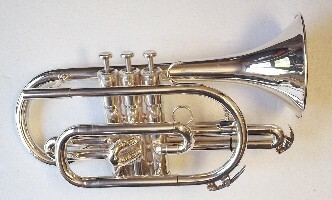 Good quality Student Trumpet.As New.Comes with original mouthpiece and case. 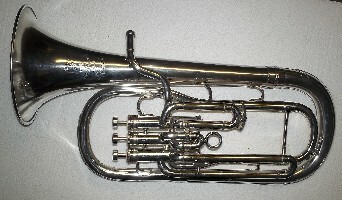 This has had a dent removed from the rear bend and another from the Bell Flare.This has resulted in some minor damage to the rim of the bell, which is reflected in the very reasonable price.I have tried to photograph it, but it won't show in the photo.Neither of these minor blemishes detract from the general excellent appearance of the Trumpet and more importantly, it plays like a new instrument. Comes with case and original Besson mouthpiece. This Trumpet was an unwanted present. It has never been played and is Totally Immaculate. I am unable to sell it as new as it was not purchased by me from Besson,but it can only be described as new. It will be covered by our usual used instrument guarantee. This was purchased new from Phil Parker about 3 years ago.Sadly the owner died suddenly and unexpectedly a year ago and I am selling this on behalf of his Widow. There is one tiny dent in the mouthpipe near the finger hook and a few unobtrusive marks in the bell spout. Otherwise everything is fine.Mouthpiece included. I have played beside this Trumpet many times during the past few years and can confirm that there is nothing wrong with the way it works! In good general condition.2nd valve slide has been de dented.One small dent in the back bend. Minimal lacquer loss.Everything works as it should and it plays well.Original Yamaha case and mouthpiece. AS NEW.Listed as Used, but it appears to have never been out of the case.Absolutely immaculate. Ideal starter instrument. Giving up playing due to ill health.Instrument is immaculate. Case almost immaculate.Complete with mouthpiece. Highly recommended Student Cornet. Well made and nice to play.One small crease removed from the Bell which is virtually invisible. Apart from this I can only describe it as Immaculate. Superb!!! It had a tiny dent near the Finger Hook, which I have removed and is now virtually invisible.This is the only thing which prevents me from describing the Cornet as immaculate. It appears to have had very little use.Comes with original case and mouthpiece,which are both in excellent condition. 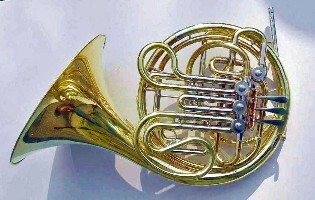 If you want a "new" instrument ,but can't afford one,this is the Cornet for you!!! Lovely condition. No dents.Everything works as it should.Plays well.Has been replated.Comes with mouthpiece and an original Besson Case,which is also in nice condition. Excellent condition. Few tiny dents,but nothing significant.Plays like a new instrument.Superb example. Comes with mouthpiece and a tidy case. Virtually new.Couple of tiny marks, but looks and plays like a new instrument. 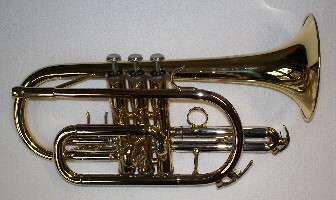 Comes with original case, also like new and mouthpiece. This Trombone is in showroom condition. Appears to have had very little use.Highly recommended. Comes with 2 mouthpieces and Trombone stand. 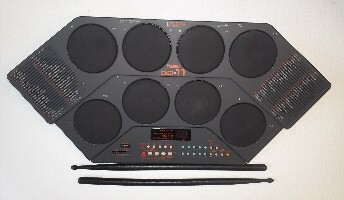 Selling for Customer who is giving up playing due to ill health and selling all his instruments. I know nothing about these.All I can say is "it looks like new and works as it should". Any interested parties ,please contact me and I will send you a copy of the original instruction sheet. 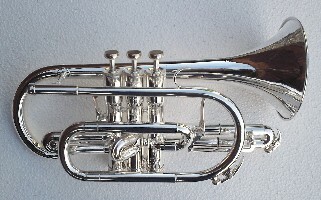 B&H Imperial Trumpet. 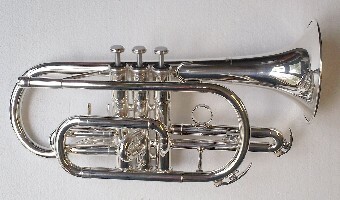 Besson New Creation Trumpet.Several B&H Imperial/Besson New Standard Cornets. Several B&H Imperial/Besson New Standard Tenor Horns. 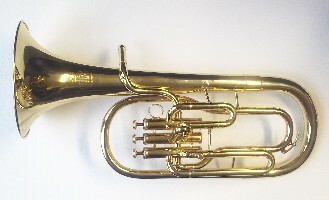 Yamaha Tenor Horn.Reynolds Contempera Double Horn.Several King F/Bb Double Horns.2 x Paxman Studenti Horns.Holton 378 F/Bb Double Horn.Besson 700 Compensating Double Horn. Lots more!! Our Website is currently looking a bit empty.This is purely due to pressure of work. 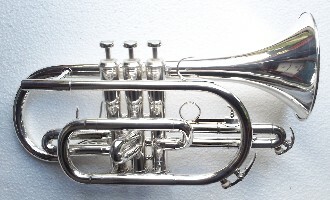 We always have a selection of instruments awaiting refurbishment, which have not yet progressed to the website.Some of them are listed above. If you can't see what you want, don't be afraid to ask. We may well have it.